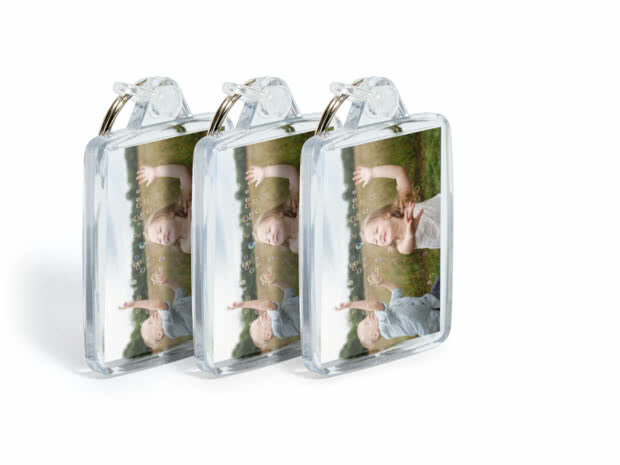 Always keep your favourite moments close at hand with a set of photo Keyrings. 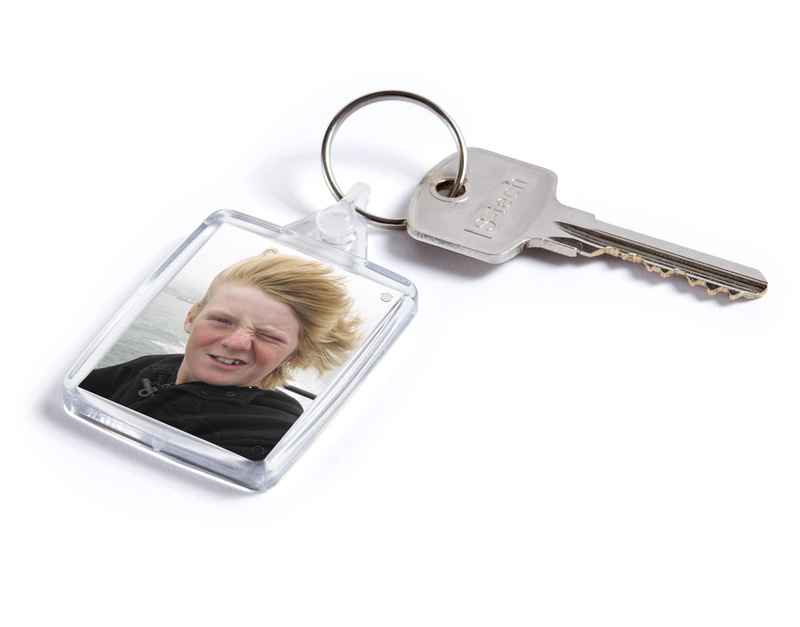 Create personalised Keyrings for each of your little monkeys to put on their school bag, gym bag and other bits and bobs. No more fighting over what belongs to who. Compact size – perfect for small pockets! 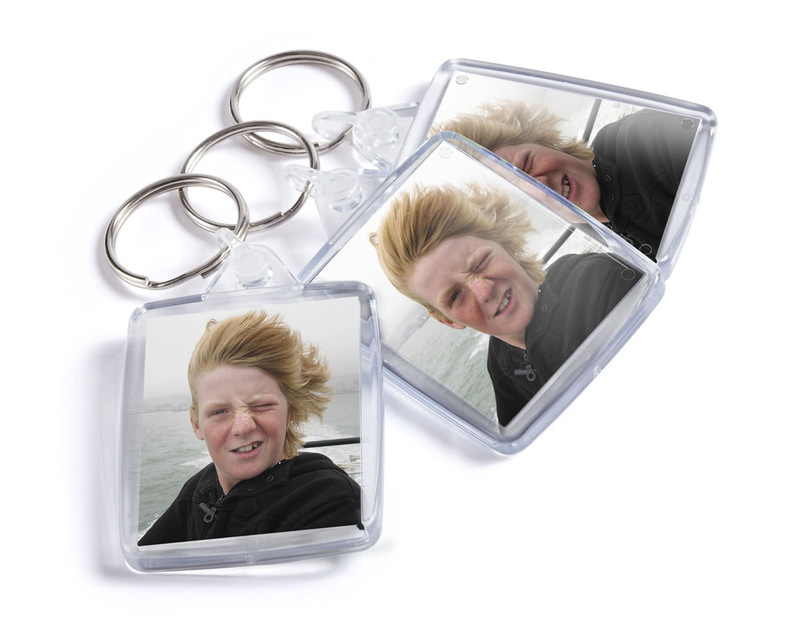 Pack of 3 photo Keyrings. 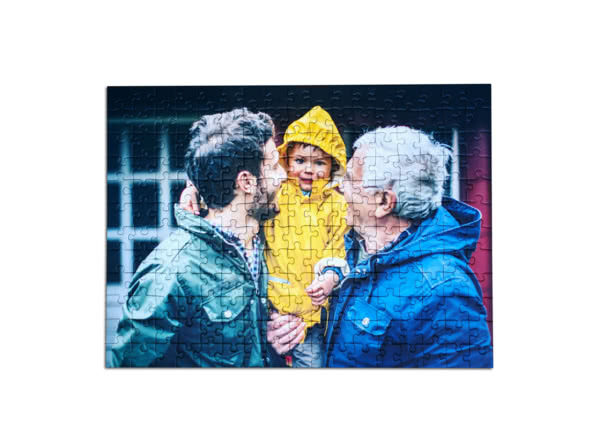 Have fun putting together your favourite pictures with a Photo Jigsaw. 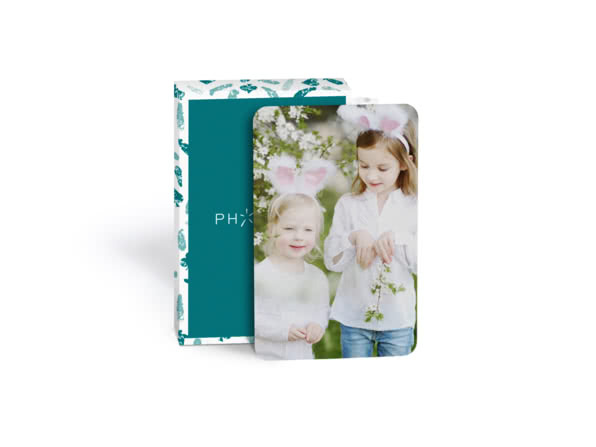 Take family fun to a new level with a deck of personalised playing cards. 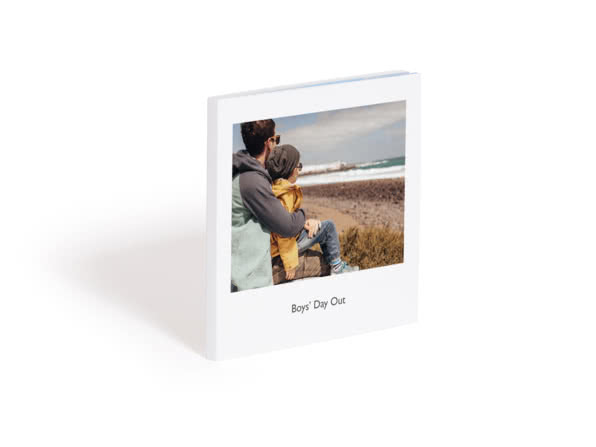 Tell your story in a flash with this small 25-photos book.